This Back to School Sale post is sponsored by Burkes Outlet. However, all thoughts and opinions are 100% my own. Y’all it is back to school season. BACK TO SCHOOL. Where did the summer go? Bring on all the back to school sales and shopping! I remember shopping for school as my favorite time of the year. All the new clothes and shoes, gah! I love the smell of new clothes and shoes, which is weird, because the first thing Jadyn noticed when I got him his new sneakers, was the fresh smell, haha! 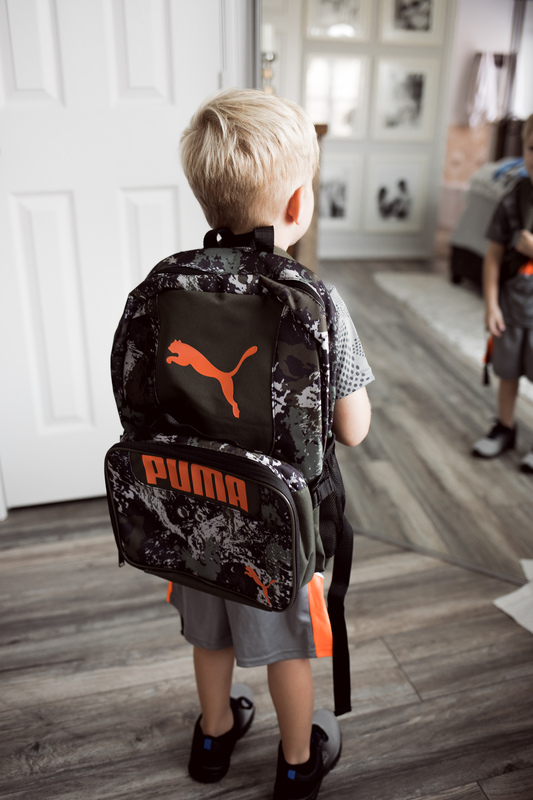 As we get ready for the new school year, I wanted to share with you guys a few of my favorite picks from the Burkes Outlet back to school sale. Guys, I was able to get sneakers for both the boys for $14! Jadyn and Colin both LOVE matching athletic sets (it’s the only thing they wear 90% of the time). I saved over $25 on the athletic clothing sets! I love getting two-piece sets because it makes it easier when getting dressed in the morning. They know what shorts go with which shirt, and I don’t have to worry about them not matching or looking silly. It’s a win-win for everyone! Make sure to stop by Burkes Outlet to shop their back to school sale and to get everything you need from clothes, shoes (starting as low as $9.99), backpacks (starting as low as $7.99) and so much more this season! 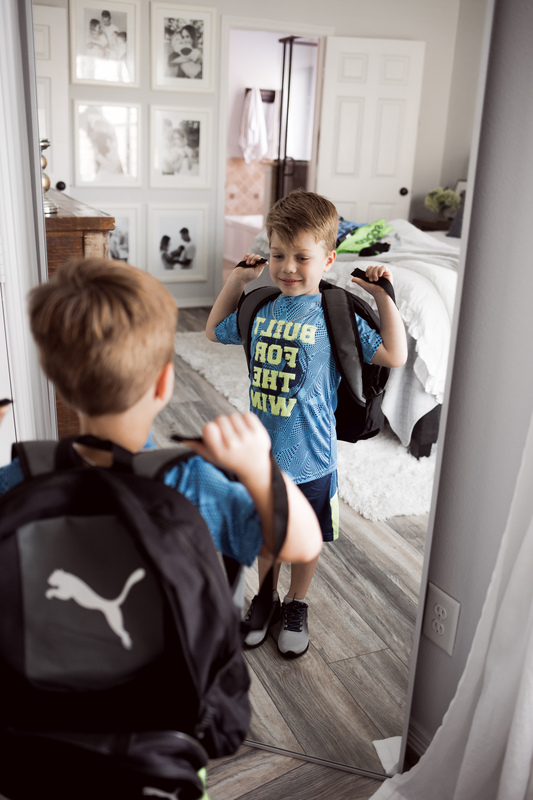 Have you gone back to school shopping yet or have you found any good sales? Share below! Unfortunately my son wears uniforms, BUT Burkes is still a good idea for shoes. Thank you for this post!! Thank you, Morgan! Have fun shopping!